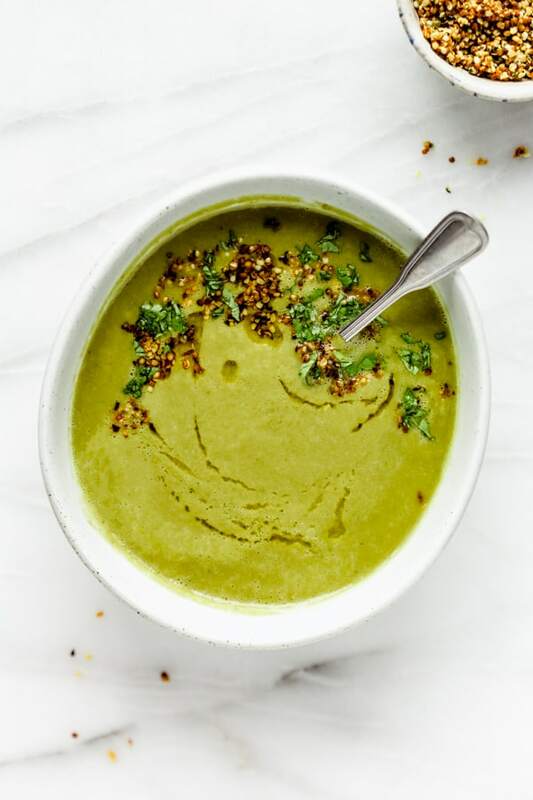 This recipe for actually delicious green detox soup is well…ACTUALLY DELICIOUS. It’s light, fresh and doesn’t sacrifice on great taste! 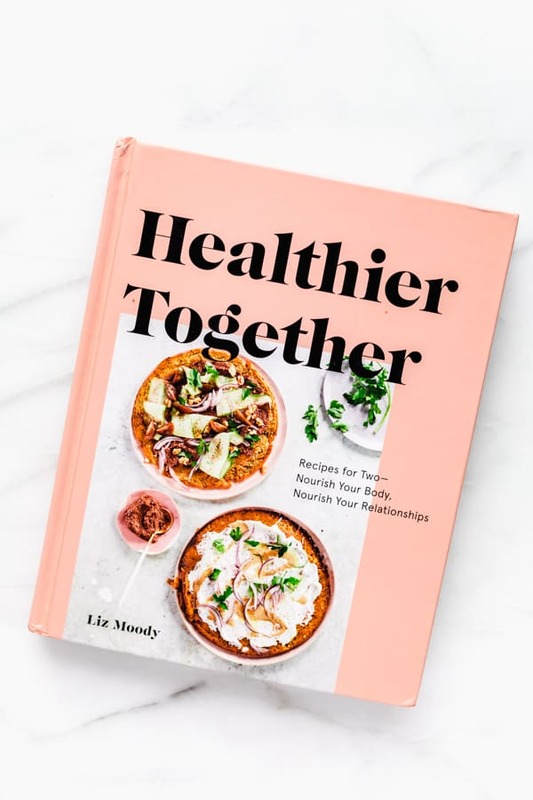 I’m SUPER excited to be sharing this recipe with you guys today because today’s recipe is coming from my friend Liz Moody’s new cookbook, healthier together! 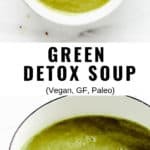 As I was looking through her gorgeous book filled with tons of simple healthy recipes for two and deciding which one to make first, I was instantly drawn to this actually delicious green detox soup. 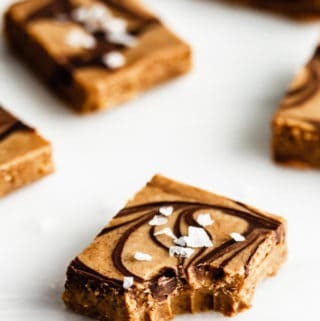 The thing I love most about this recipe? It’s SO fast and easy to make! Everything gets added to a pot and cooked down before pureeing with a hand blender (or actual blender). And voila! 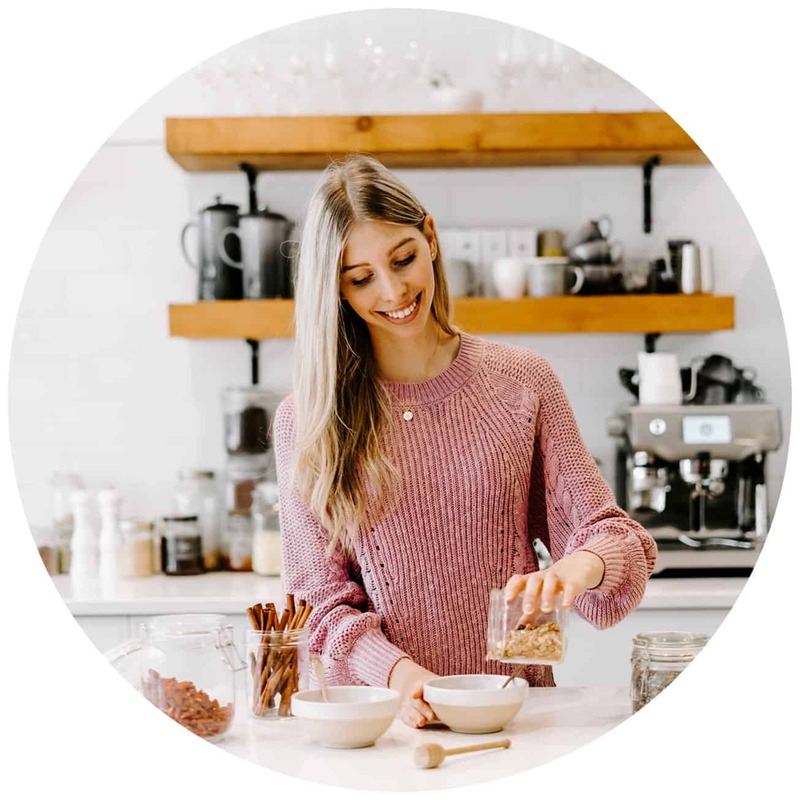 Easy peasy detox soup ready to go in under 30 minutes. 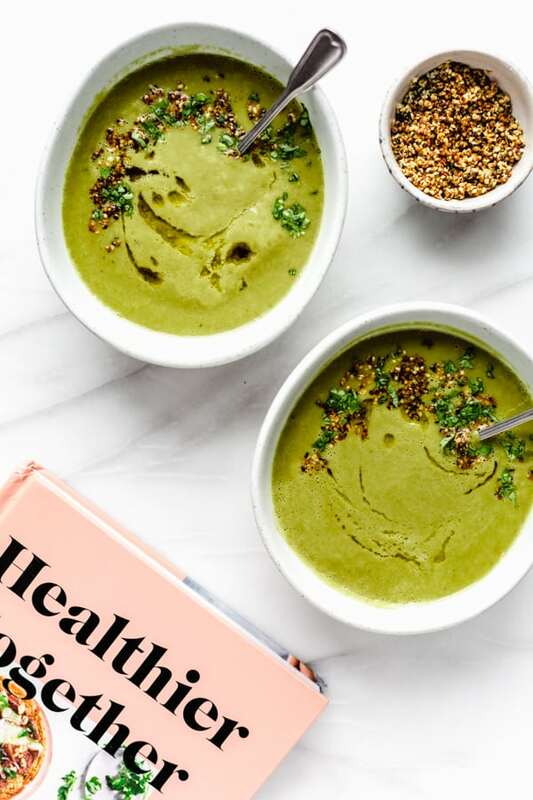 This green detox soup is topped off with a hemp seed gremolata. 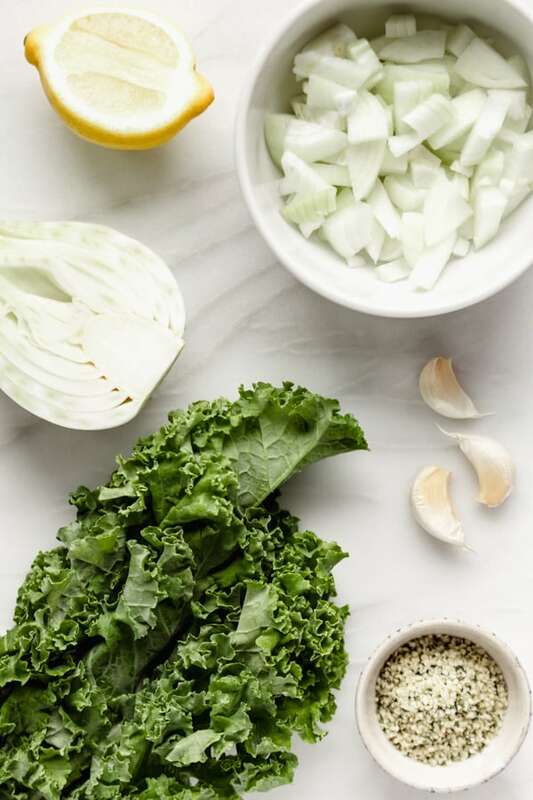 A gremolata is garnish typically made with herbs and lemon zest. 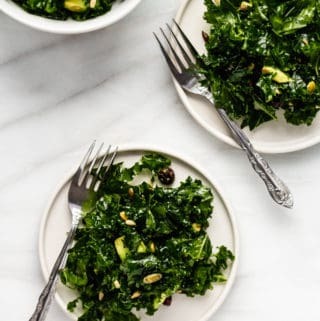 In this recipe the gremolata is made with hemp seeds and lemon zest for a toasty topping that is filled with the most amazing aroma! 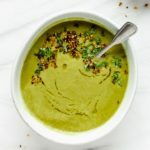 You can blend this soup using an immersion blender or an actual blender. The more you blend the smoother the soup will be. If you like your soup with a bit more texture only blend it slightly on a low setting. Store any leftover soup in the fridge or freezer! 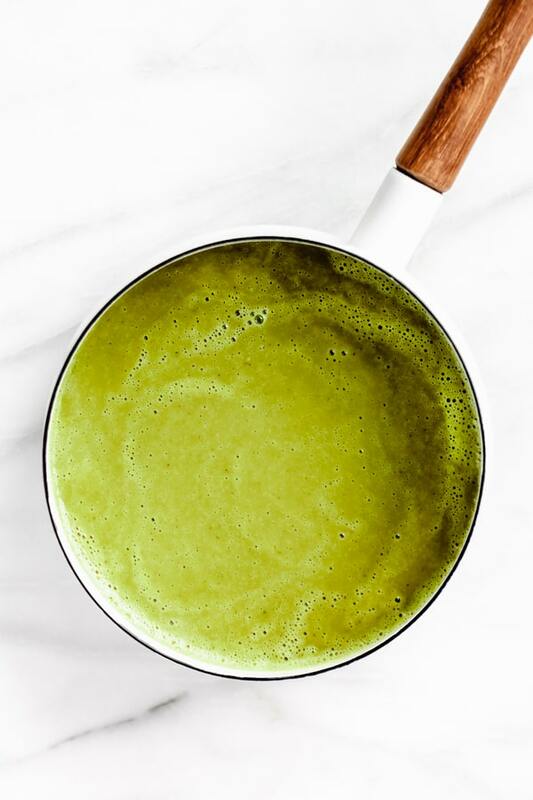 The healthiest detox soup…like ever. Make the soup: Heat 2 tablespoons of oil in a large pot over medium-high heat. When it shimmers, add the onions, chopped fennel bulb, and ¼ teaspoon of salt, and cook, stirring occasionally, until the onions just begin to brown, 3 to 5 minutes. Stir in the kale and cook, stirring occasionally, until it wilts, 3 to 4 minutes. If any browned bits stick to the bottom of the pot while cooking, add 1 tablespoon water at a time to loosen them up. Pour in the vegetable broth and bring to a boil, then reduce the heat to low and cover. Simmer, covered, for 10 minutes. Remove the pot from the heat. Immediately stir in two-thirds of the minced garlic, then let the soup cool, uncovered, for about 10 minutes. Meanwhile, make the gremolata: Heat the remaining 1 tablespoon of oil in a medium skillet over medium heat. When it shimmers, stir in the hemp seeds, remaining ¼ teaspoon of salt, and remaining garlic. 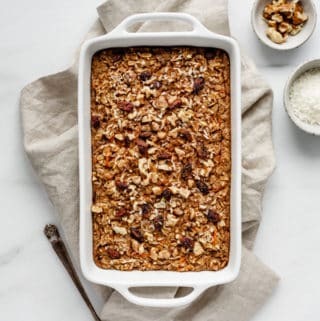 Spread the mixture into a single layer in the bottom of the pan, then cook, stirring and redistributing into a single layer occasionally, until the hemp and garlic are golden brown and fragrant about 3 minutes. Transfer to a medium bowl. Chop the fennel fronds. Let cool for a few minutes, then stir in the lemon zest and fennel fronds. Add the cilantro, parsley, and lemon juice to the soup. 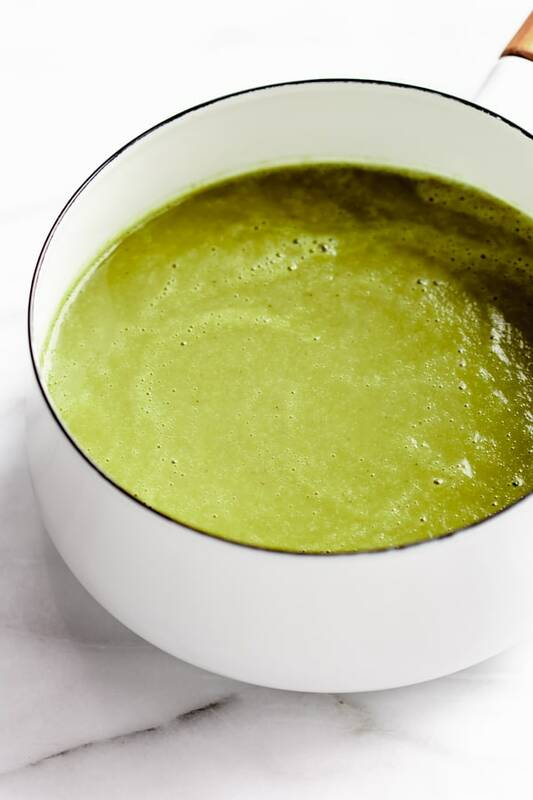 Transfer the soup to a blender, or use an immersion blender in the pot, and blend until very smooth. Ladle the soup into 2 bowls and top with a generous amount of the gremolata. Garnish with pepper, if desired. This sounds amazing, Jess! And I just love that gremolata! Cannot wait to try this!